Если постараться, то с помощью этой же утилиты вы сможете всего одним кликом мыши, установить в систему целый набор необходимых программ: Microsoft Security Essentials, Google Chrome, Ccleaner, Windows Update Checker, Smart Defrag, ImgBurn, VLC Player, FileZilla, WinRar, Pidgin, Itunes, Dropbox. Patch My PC Updater is a reliable utility designed to check your system against the current versions of Adobe Reader, Adobe Acrobat, Adobe Flash, Mozilla Firefox, Oracle Java, Google Chrome, CCleaner and Apple Quicktime. The application is designed to offer PC users a easy solution to upgrade common third party software to the latest version. When started, Patch My PC Updater will scan for outdated software automatically. If software is outdated it will show as Red, if its updated it will show as Green, and if its not installed it will show as black. · Shortcuts to many common Windows Tools. 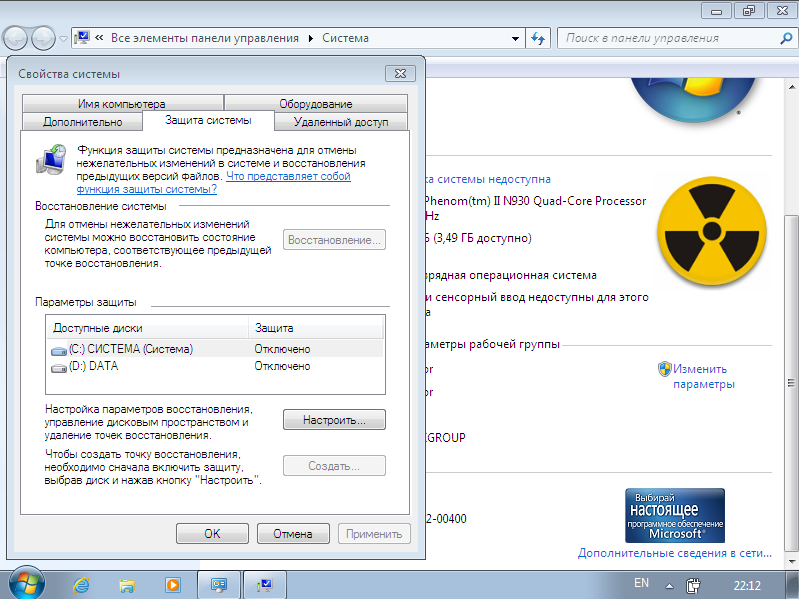 Если Вы хотели скачать «Patch My PC Updater 4.1.0.2 Portable» ,но ссылка недоступна - оставьте комментарий к данному материалу. Постараюсь помочь. Отвечу всем. Здесь вы можете задать вопрос или оставить комментарий по теме "Patch My PC Updater 4.1.0.2 Portable "